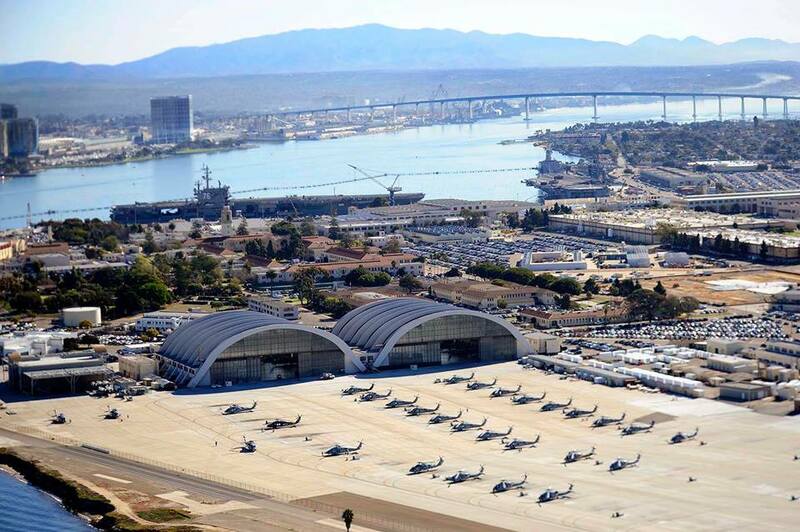 Gunfire, sirens and loud announcements may be heard around Naval Air Station North Island Tuesday as an active-shooter response training exercise takes place. 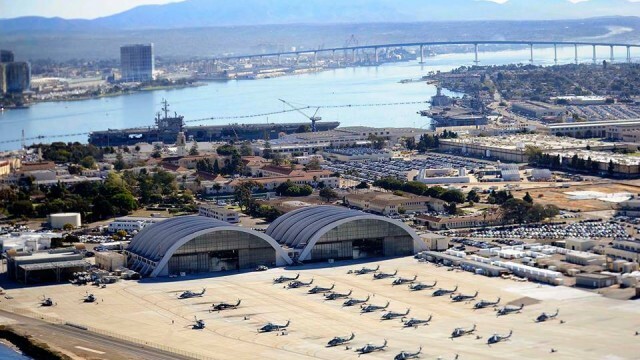 Navy, Defense Department, Homeland Security and Coronado police vehicles may also be seen, Navy officials said. Training exercises in which blank munitions and simulated grenades will be used are also scheduled to take place each day through Thursday at the Silver Strand Training Complex near Imperial Beach, according to Naval Base Coronado.